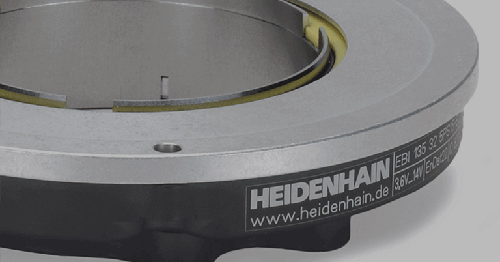 SCHAUMBURG, IL (September 2016) – HEIDENHAIN CORPORATION is pleased to announce the start of series production of the new generation of LC encoders. The LC xx5 Absolute Sealed Linear Encoders have long been available for use with Siemens, Fanuc, Mitsubishi, and HEIDENHAIN controls – and can now be ordered with Panasonic interface (Pana01). 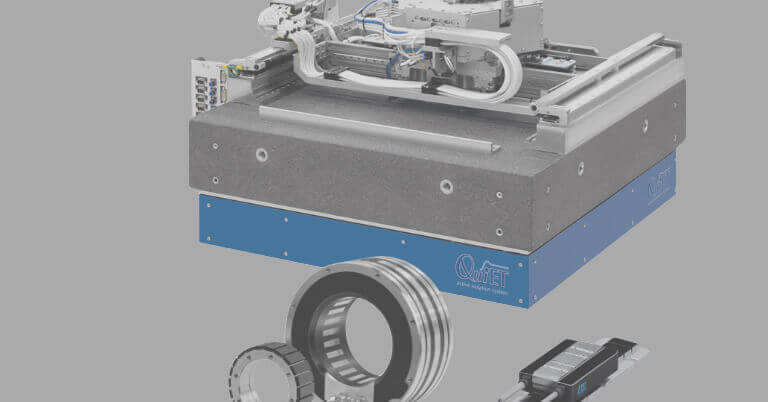 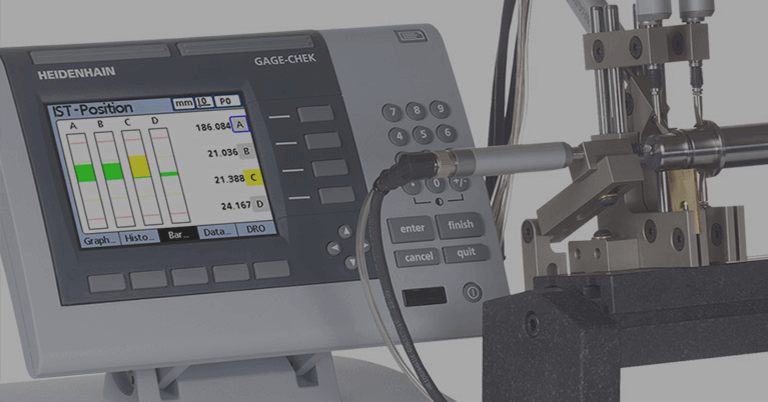 As with the interfaces that have already been introduced, these encoders are available in the accuracy grades 3 µm (with a 1 nm measuring step) and 5 µm (with a 10 nm measuring step). 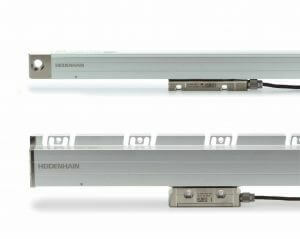 This new variant does require a different cable assembly to connect the encoders to Panasonic hardware. 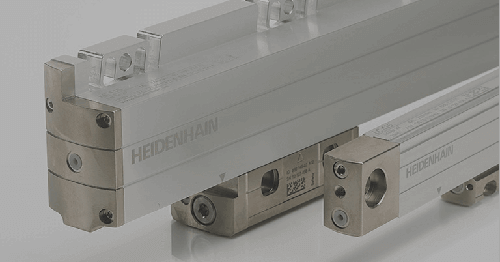 Like its predecessors, these encoders are made in a full-sized scale housing (LC 195P) and a slimline scale housing (LC 495P). 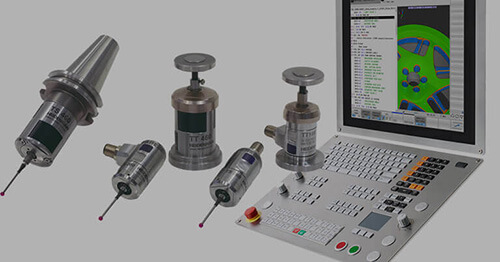 These encoders are available now with standard delivery times and are priced to match the other encoders with purely serial EnDat 2.2, Fanuc, and Mitsubishi interface. 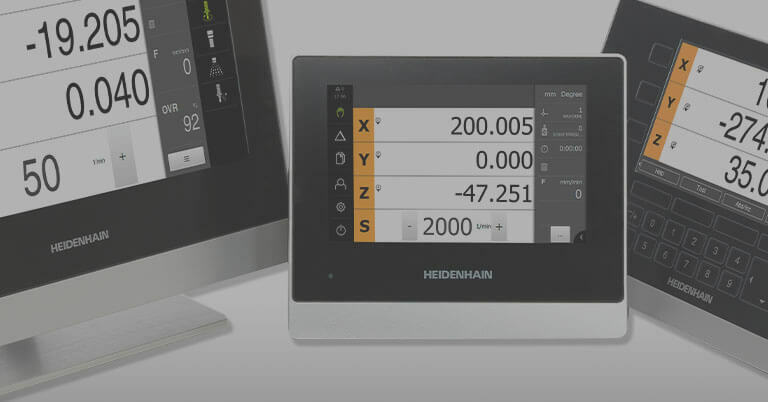 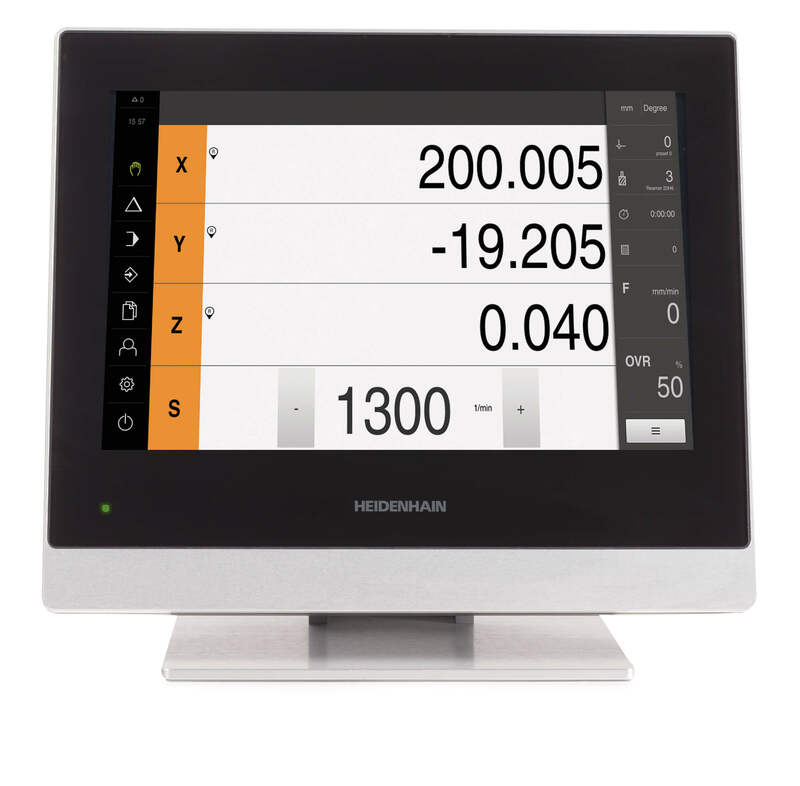 For more information, contact HEIDENHAIN’s Product Specialist Thomas F. LaRocca at (847) 519-3398 or write to us at HEIDENHAIN CORPORATION, 333 E. State Parkway, Schaumburg, IL 60173.